Sent to boarding school at a young age, Jack Muir decides he's a survivor. He gets by with a quick wit and a fast mouth. Others aren't so lucky. 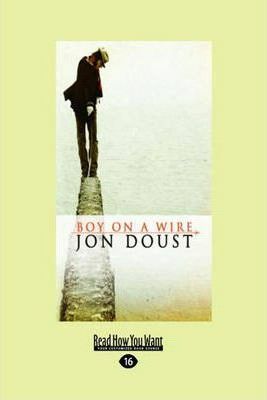 This story from stand-up comedian and writer, Jon Doust, is humorous and deeply poignant - a close-to-the-bone tale of how underdogs survive the system.